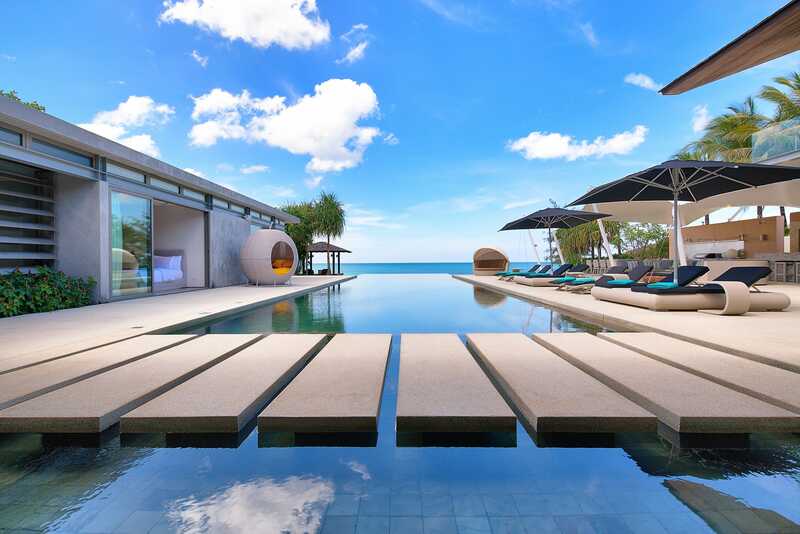 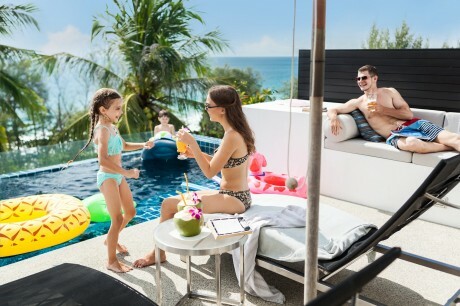 Dusit Thani Public Company Limited (DTC), one of Thailand’s foremost hotel and property development companies, has expanded into the high-end vacation rental market through the full acquisition of Elite Havens, the leading provider of high-end vacation rentals in Asia. 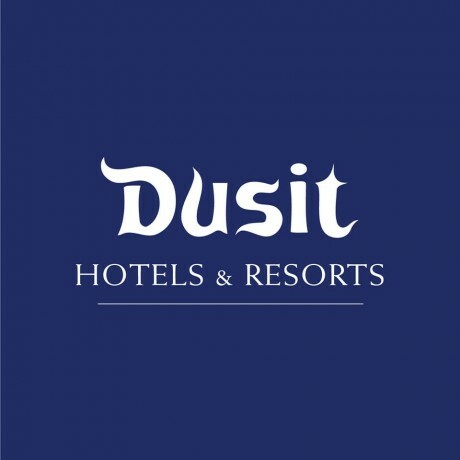 DTC made the acquisition through its wholly owned Hong Kong-incorporated subsidiary, Dusit Overseas Company Limited, which has bought all shares in LVM Holdings Pte Ltd. (LVMH), a Singapore-incorporated company and the ultimate holding company of Elite Havens, for approximately USD 15,000,000 (THB 495,000,000). 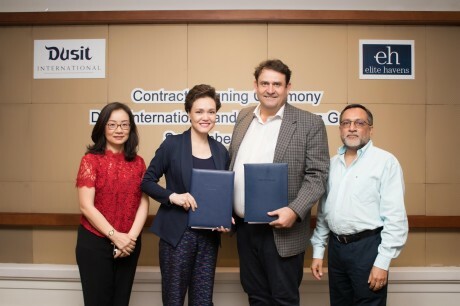 The acquisition was officially announced at a special signing ceremony held at Dusit Thani Bangkok on Friday 7 September. Pictured (from left): Ms La-ead Kovavisaruch, Chief Investment Officer, Investment and New Business, Dusit International; Ms Suphajee Suthumpun, Group CEO, Dusit International; Mr Jon Stonham, CEO, Elite Havens; and Mr Riyaz Moorani, Group CIO, Elite Havens.